This article was originally published by Tech Observer. Board members and executives are not taking enough precautions when executing board communications, according to a new report. 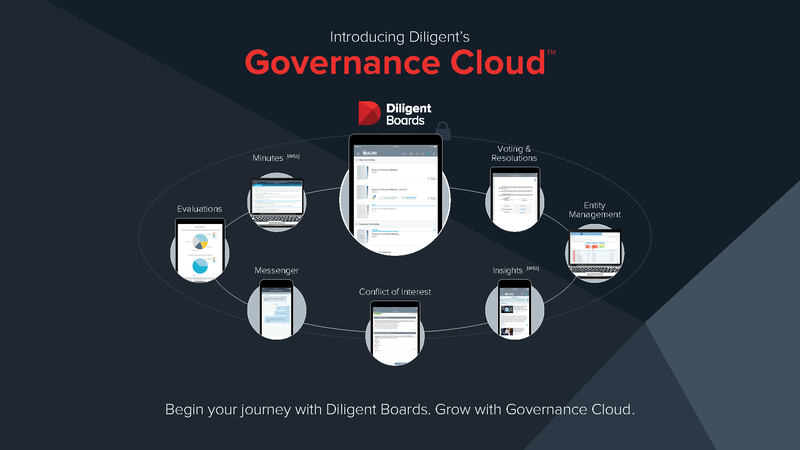 A survey conducted by Diligent Corporation found that while 87% of firms are concerned with the security of their board communications and data sharing, more than half (55%) of their board members still use personal email for board communication, exposing themselves and the boards to potential cyberattacks. As technology revolutionizes businesses, boards will need to improve their governance practices to eliminate risky communications practices. Two-thirds of boards use unsecured communications methods and only 42% use board management software with email or messaging function capability. Nearly 30% of board members admit to losing or misplacing a mobile phone, tablet or laptop in the past year, making the loss of sensitive information the most common security breach. An additional 23% admitted to losing or misplacing paper assets. To read the full Forrester report, please visit the following page for a free download.